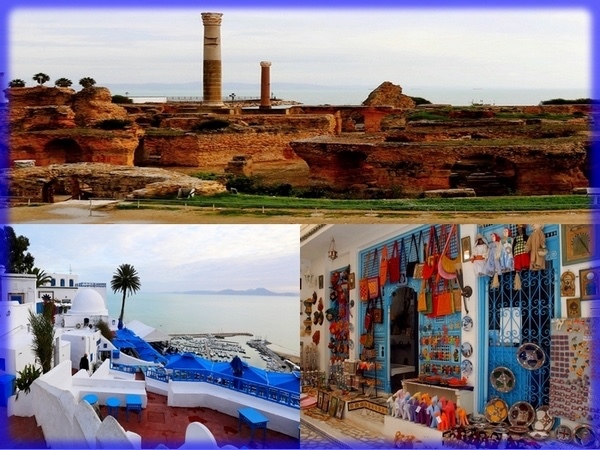 Traveler Review for Private Tour in Tunis, Tunisia by Tour Guide Taha B. About Taha B. Message Taha B. Excellent guide. Very knowledgeable of area, history, archaeology, and politics. Best cruise tour of the trip. Very interesting fellow. Are planning on booking another trip with him the next time we are in Tunis.